Three girls go to a park but only two come back. 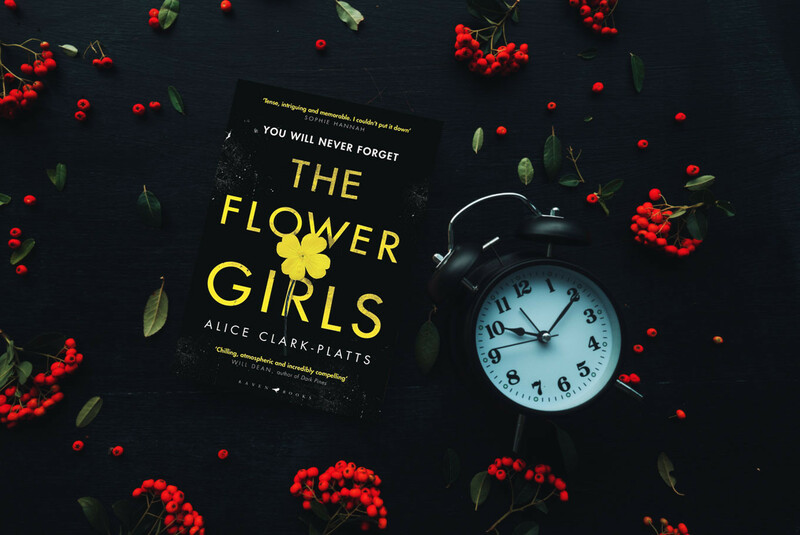 The murder of 2-year-old Kirstie Swann at the hands of two sisters Laurel and Primrose Bowman, aged 10 and 6, takes the spotlight in The Flower Girls by Alice Clark-Platts. The newly published thriller is not just another whodunit story. Based on the murder of James Bulger by two young boys in 1993, The Flower Girls delves into the psychology behind the murder and its impacts on the characters and their relationships. Laurel and Primrose never meet again after Laurel is convicted with the murder, and Primrose has to change her identity to distance herself from the case. Given the nature of the murder, it is easy to sensationalize the story. Instead, Clark-Platts treads cautiously with her words while still maintaining a tight grasp of the readers’ attention and raising critical questions about society and the media. Below is The Jakarta Post’s interview with Alice Clark-Platts on The Flower Girls. There are a lot of issues discussed in the book: from the origin of evil, trial by media, life sentence and child detention to the meaning of family and forgiveness. If you have to choose, what is the key takeaway that a reader must get? I really want the reader to get involved in a gripping story. It’s a page turner that - so I’m told - has kept people awake into the early hours as they can’t put the book down! There are some fascinating issues weaved into the story which I’d love readers to think about. I really think it is a book about families and how influential family relationships can be. The story of The Flower Girls is especially chilling since the murder is done by a child. You wrote that they were "so steeped in the evil that had made them who they were" despite looking "so normal". Why do you think we still have a very stereotypical image of criminals? I think it’s probably because criminal behavior frightens us and it’s more comforting therefore to think of it being done by beings alien to ourselves. It’s hard to face the reality that often very brutal and callous crimes are committed by very ordinary and seemingly “safe looking” individuals. Rosie and her family were so haunted by the murder that she had to change her identity. This reminds me of the right to be forgotten concept, which you must be familiar with as a former human rights lawyer. Do you have a particular position on this idea? I think it’s hard given the competing needs of the right of freedom of expression and the need to avoid censorship. This is ultimately why the Bowmans changed their identity - as I can’t see the debate surrounding this right resolving any time soon! Also, an interesting question is asked by Laurel, who has been detained since she was a kid. "How am I supposed to return to society when I was barely in it to begin with?" What do you think? I think that’s true. I think it’s extremely hard for long-serving prisoners to adjust to life on the outside. They must deal with the prejudices of society as well as trying to prove that they are more than just their criminal record. In Laurel's case, she has been incarcerated since she was 10 years old. All of her major life lessons were learnt in confinement. If she were ever to be released, it would almost be like moving to another country with an entirely different language I would think. I am sure I'm not the only one wondering about this upon finishing your book: Will there be a sequel? The Flower Girls is available at Periplus.